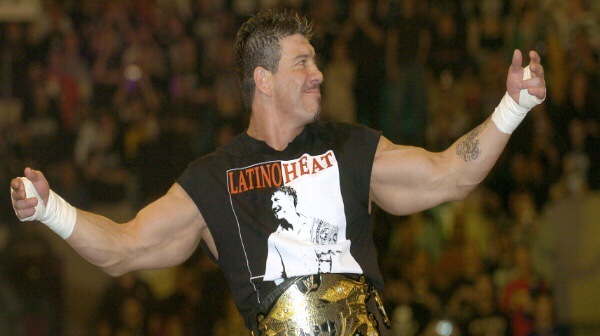 Michelle McCool put out an Instagram post remembering Eddie Guerrero, wishing him a happy birthday and praising him as one of the best people and performers she’s ever met. Emboldened by Carmella, R-Truth and Charlotte flair doing the splits during the dance break in their Mixed Match Challenge match, AJ Styles tried to pull off the move – to no avail and a fair amount of discomfort. The team of Charlotte and AJ Styles defeated R-Truth and Carmella to go 2-0 in MMC and advance to the next round.